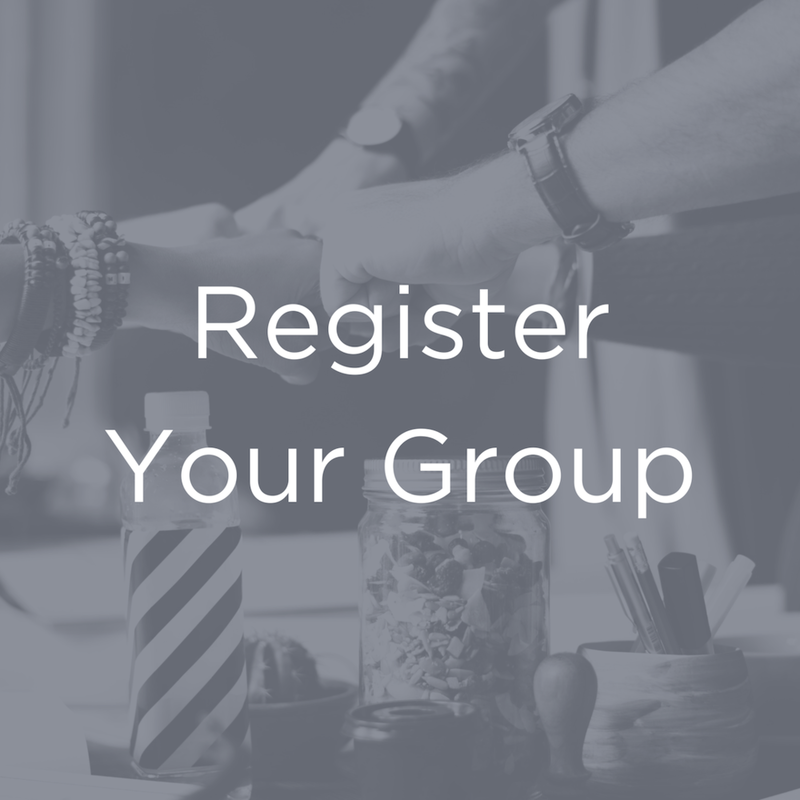 Use this link to login to our Cooper City Groups Management system. Here you can contact the members of your group, manage group attendance and upload and distribute materials like participant handouts. Find out what Bible Study materials we already have available to you. Browse and download any material and find the corresponding study on RightNow Media. Most of our groups use a video-based curriculum found on RightNow Media, our church Bible Study library. Login below. We love hearing about lives that are changed through Groups. You can share your stories with your coach, or click below to submit them to the groups team. Our church’s Bible Study library is now digital and gigantic! Over 18,000 discipleship videos for all ages are now available to you FREE using RightNow Media. Sign-up below. Use this link to let us know that you’re hosting a group next semester! Groups begin January 27, 2019.